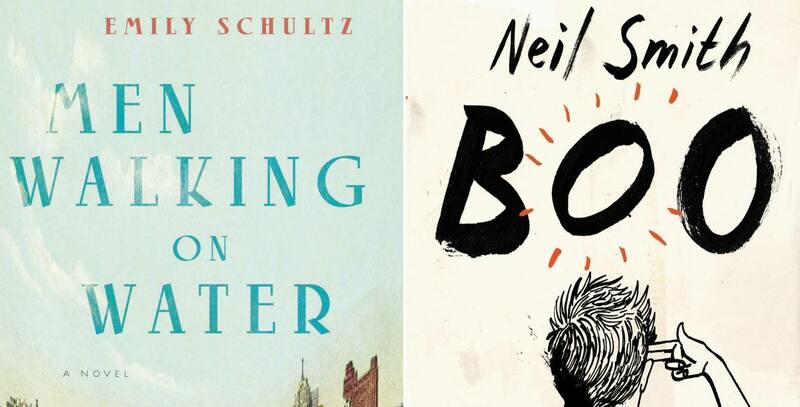 Join Joyland co-founder, and author of The Blondes, Emily Schultz on Thursday, March 30th at 7:00 pm for the launch of her new novel, Men Walking on Water (Knopf). She will be joined by Neil Smith, author of the acclaimed novel, Boo (Vintage). Together, they'll read and talk about translations, booze, and the afterlife. Neil Smith is a writer and translator from Montreal. He’ll read from a novel in progress called The Last of the Orangutans. His previous novel, Boo, was published in seven languages, won the Hugh MacLennan Prize and the Prix de la Biennale littéraire, and was nominated for the Alex Award, a Sunburst Award, and the Canadian Library Association Young Adult Book Award. His story collection Bang Crunch won the Quebec Writers’ Federation First Book Prize. As a translator, he was recently a finalist for a Governor General’s Award.